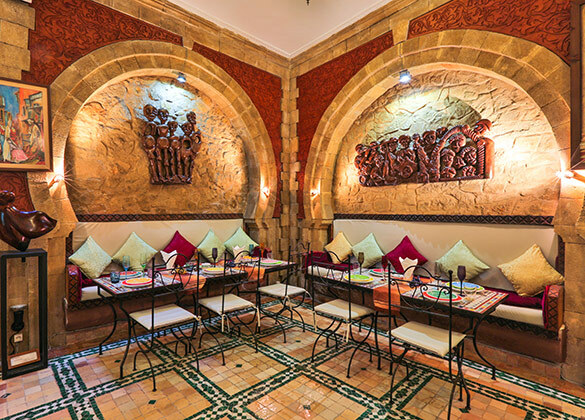 Nestled in the heart of Essaouira City Center, Riad Al Khansaa is an ideal spot from which to discover Essaouira. From here, guests can enjoy easy access to all that the lively city has to offer. A haven of rest and relaxation, the hotel will offer total renewal just steps away from the city's numerous attractions such as Skala de la Ville, Skala du Port. 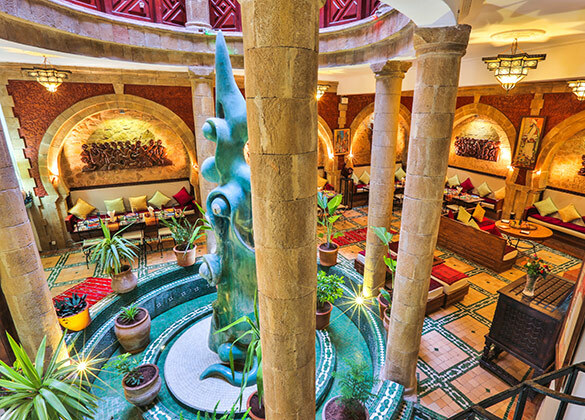 Offering hotel guests superior services and a broad range of amenities, Riad Al Khansaa is committed to ensuring that your stay is as comfortable as possible. To name a few of the hotel's facilities, there are concierge, smoking area, bicycle rental, 24hr room service, airport transf. 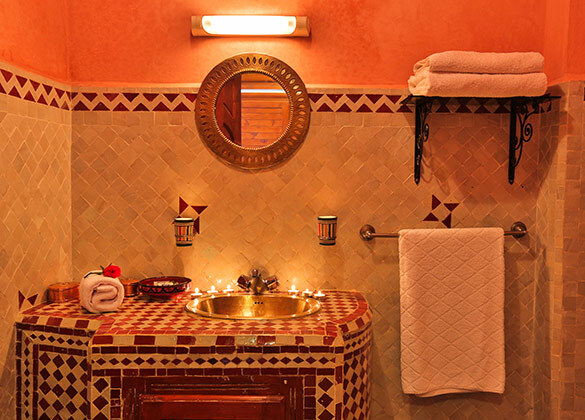 The ambiance of Riad Al Khansaa is reflected in every guestroom. 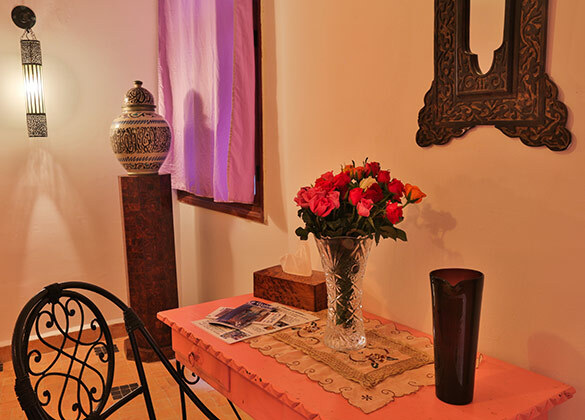 internet access – wireless, television LCD/plasma screen, television, internet access – LAN (complimentary), daily newspaper are just some of the facilities at your disposal. The hotel offers fantastic facilities, including steamroom, fitness center, spa, to help you unwind after an action-packed day in the city. 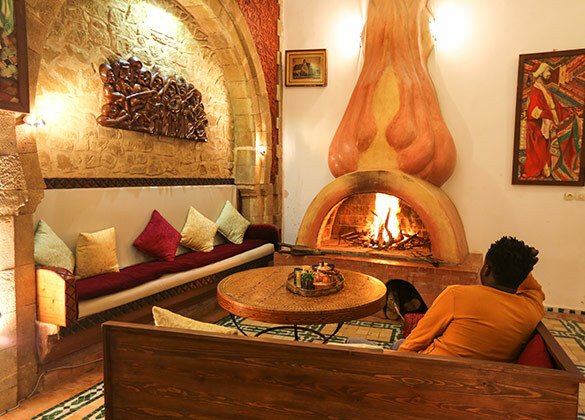 Superb facilities and an excellent location make the Riad Al Khansaa the perfect base from which to enjoy your stay in Essaouira.